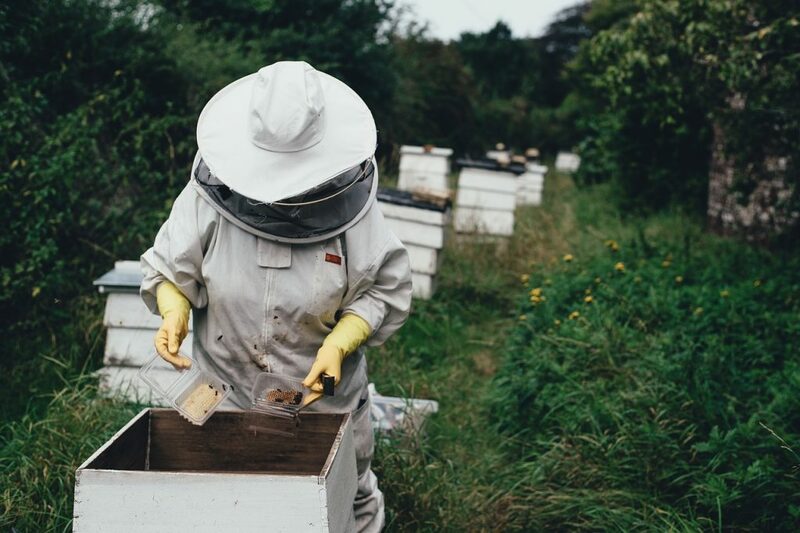 One of the most wonderful things about becoming a homesteader is realizing that you, like everyone else, suffers failures, setbacks and basic mistakes. Even if you have read all the things and talked to all the people, you can and will make mistakes. Learn about how to get the most out of these difficult moments. Like any new skill, you will need to practice and you will build on each by repeats over and over. A good example of this is baking. At first, I started with box mixes. Of course, that is only a few small steps removed from buying the cake itself from the store but you learn a little about how to operate an oven well, preheating, mixing to the right consistency, etc. Next, I moved on to making baked goods from scratch. One of the first things checked off the grocery list was bread. With this I need flour, oil/fat, water, and yeast. I buy all of these items from the store and learned about proofing yeast, letting the bread rise, temperature of both the oven and warm enough to let the bread rise but not too quickly. I made MANY failures during this time. The bread would rise too quickly and collapse in the often. The yeast was old or the temperature was too cold and the bread would take f-o-r-e-v-e-r to rise. And so on. I found some recipes that worked for me and my family and then moved on to capturing my own yeast with sourdough starter. I recently tried that out and my last one was just rough. The chickens loved it though! 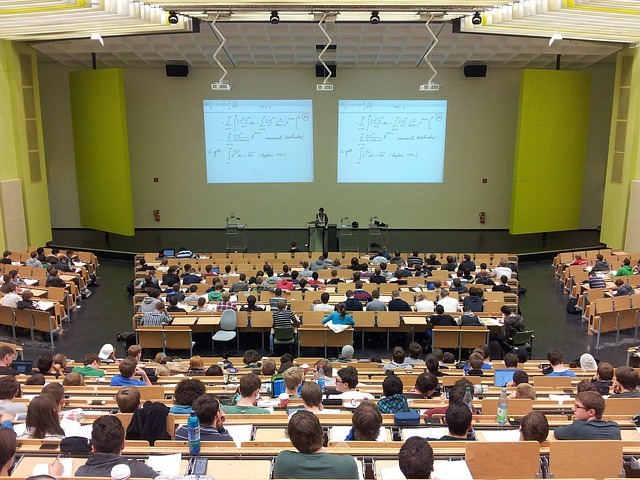 One of the best ways to avoid making mistakes is to educate yourself. There is no reason this has to be formal but that can definitely help. The most important part of my graduate school experience has been critical thinking skills. I rarely look at a problem, particularly related to animal husbandry for which I am formally trained, without examining the issue from several sides. Read as much as you can and do not stop reading. I know a GREAT deal about animal husbandry and primates. But I never stop learning about them. I have read many articles from all walks of life on everything from normal behavior for CAFO cattle, including many things from Temple Grandin all the way to small herds for a homestead to the expected behavior of polar bears at zoos with millions of visitors a year. I still read now about ancient cattle (aurochs) and red jungle fowl (the chickens that are the forebearers of domestic chickens). More information is never a bad thing. 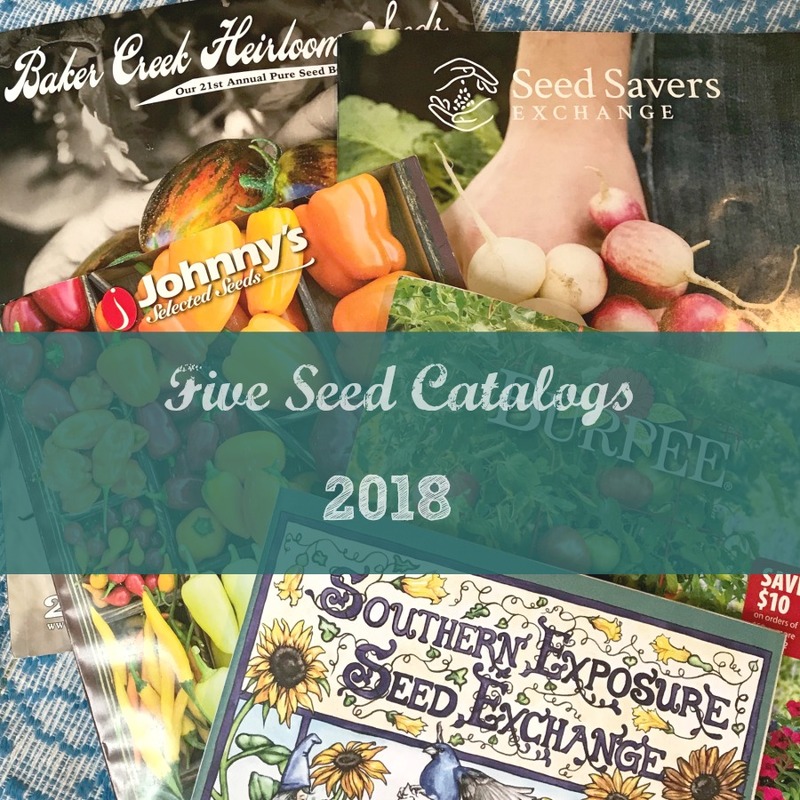 Read newest updates on animals, plants and homesteading skills such as cooking, preserving and baking. But don’t stop at reading, check out podcasts, audiobooks, youtube videos, Netflix documentaries and, most importantly, mentors. If you can, find someone that can teach you one-on-one or in person on how to do various skills. I’ve taken sewing lessons, attended seminars and participating in small classes to learn more. First, find out your USDA Hardiness Zone. You need this information in order to grow plants. It gives you first and last frost dates which greatly impacts what plants can and cannot survive your winters. Second, soil test if growing in the ground. You can get a kit from your local extension office. You want to make sure your soil is suitable for growing food and what amendments you may need to make in order to grow the plants you want. For example, blueberry bushes need acidic soil which is hard on some plants. Keep that in mind when thinking about growing them. You can avoid mistakes by simply setting your plants up for success. The more information you have and the better prepared your planting area, the more likely your plants are to succeed. 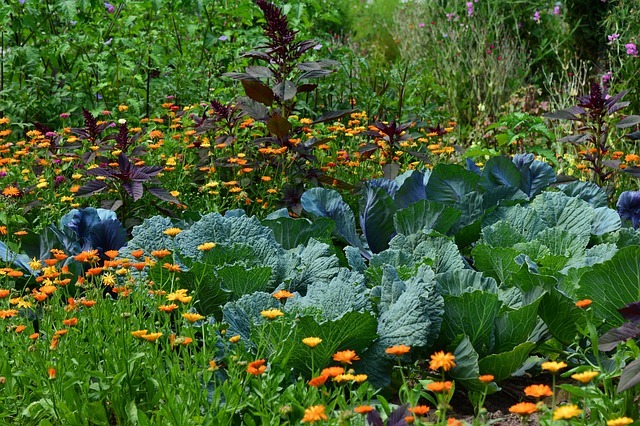 The better the environment they grow in, with proper crop rotation and companion planting, they are more likely to survive issues such as saturation, mildew, drought, disease and pests. Just like you do best when you put good things in your body and attempt a healthy life. Get the basics. One of the best ways to get better is to have most of the basics on hand so that you can cook whenever you want and won’t be searching or running to the store. The things I always have on hand are: apple cider vinegar, oil, butter, milk, eggs, flour, sugar, baking soda & baking powder. With these you can make so much. Bread, cookies, pasta, eggs (pickled, scrambled, any way), cake, etc. Although I wish I could say I have avoided mistakes, that would simply not be honest. The only real way to get through learning to bake and cook is to do it and I have indeed had so many terrible meals and pathetic breads. But no worries, it helps me understand what to do next time. Basics for around the home should include: vinegar, needle, thread, fabric or leftover material, crochet hook or knitting needle, yarn, spray bottle, washing soda, soap or soap making supplies, vodka. With these you can make many different homemade cleaners from surface cleaners, glass cleaners, to laundry soap. 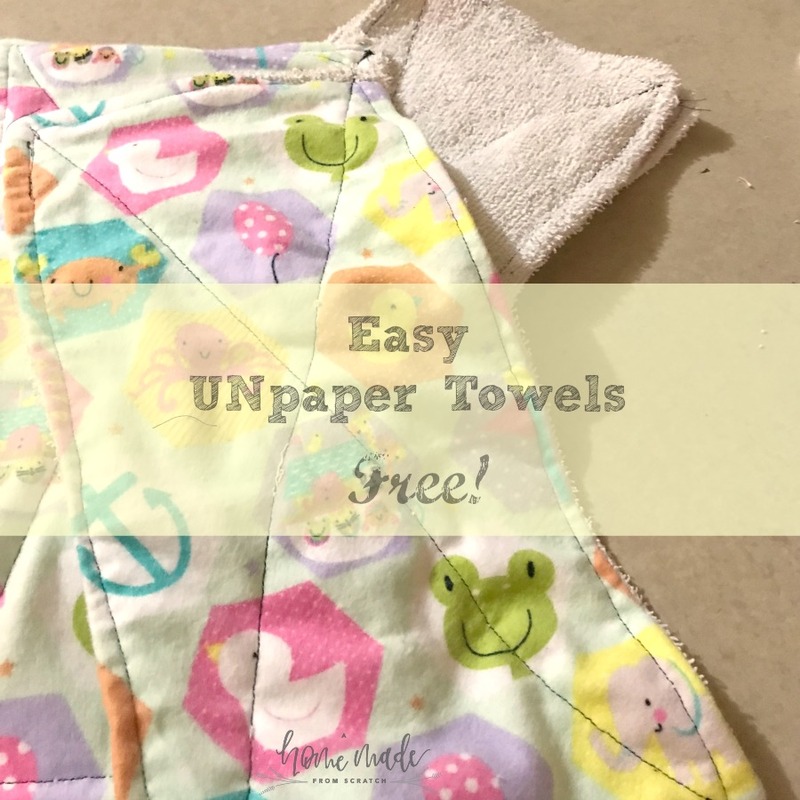 You can also then create your own homemade unpaper towels, patch clothes and make a sweater. Luckily there are many good homemade recipes out there for you to try. It may vary what works for you and your family My favorite site for some of these recipes is Bren Did. How do you avoid or prevent mistakes/issues? Is there a strategy that works best for you. I am pretty comfortable with a high failure rate but others are not. Because of this, I am fine with just inventing and changing as I go along. However, be sure to find what makes you the most comfortable. My husband does extensive research before he gets started on a project in order to only have to do it once. I, on the other hand, do a good amount of research and then jump in. Otherwise, I would get paralyzed with “perfection” and never start! To each his/her own! 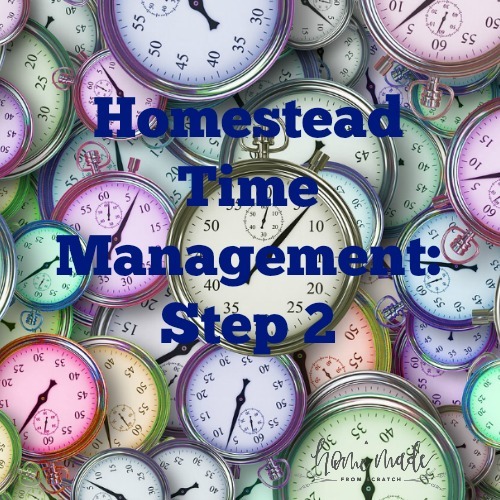 Be sure to find out how you can plan your time better and become more efficient in order to avoid mistakes. 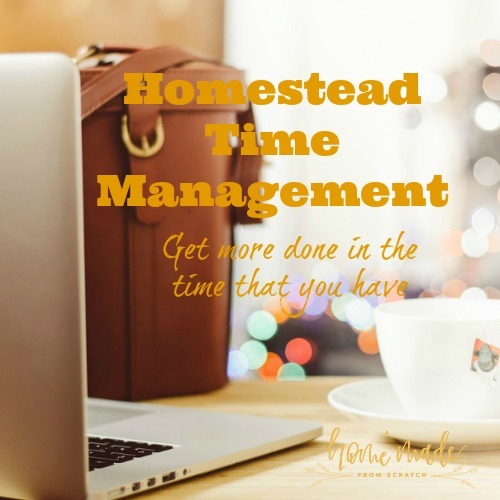 Subscribe and get the free Homestead Time Management PDF Workbook! You can find me and others at the Simple Life Mom Hop!